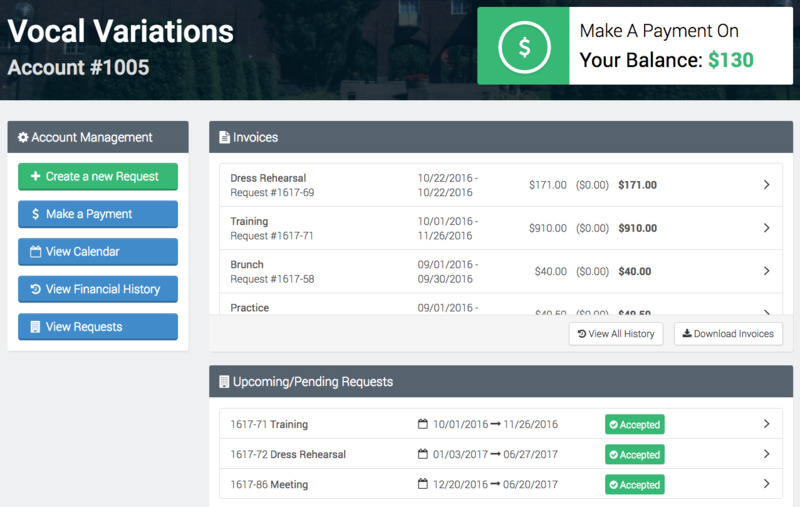 When choosing a community ed software, look for a solution that streamlines program processes and makes activities like scheduling and billing easier. 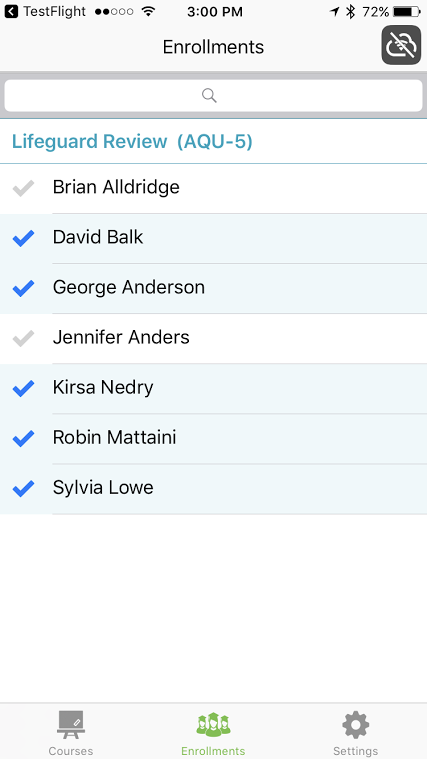 How do online school management systems help resolve common hassles for Community Ed? Here are 5 ways! If you are a school district currently renting out your facilities, Eleyo is here to help make your life easier with our Facilities module. 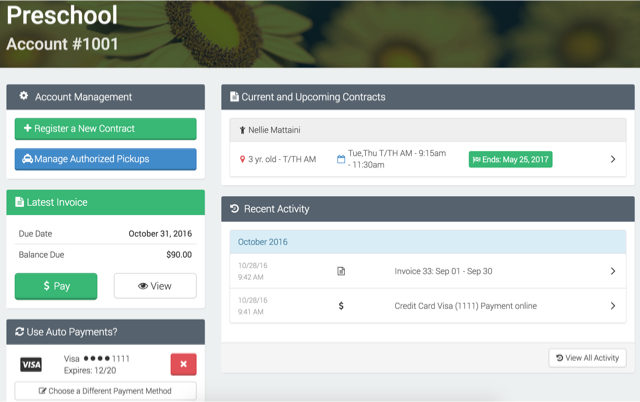 From program and resource management to registration and attendance tracking, Eleyo offers a suite of capabilities that make running a preschool program easy. 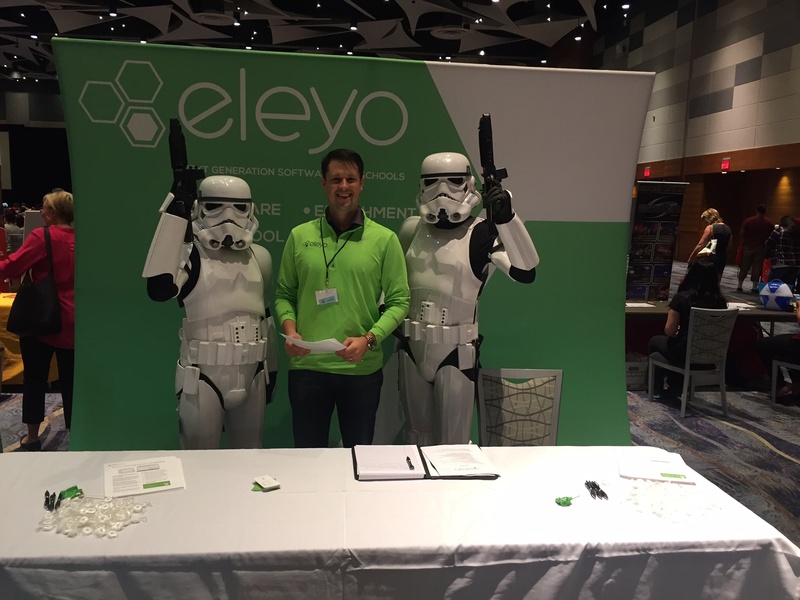 From program management to registration and attendance tracking, Eleyo offers a suite of capabilities that make running a community enrichment program easy. 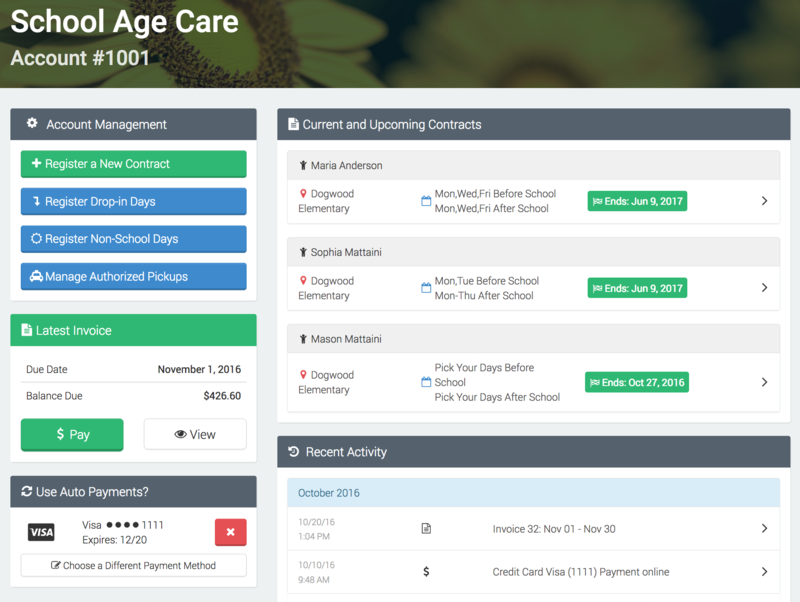 From program and resource management to registration and attendance tracking, Eleyo offers a suite of capabilities that make running a child care program easy. We packed up our team and headed south to Phoenix where we took part in the Arizona Center for Afterschool Excellence conference. 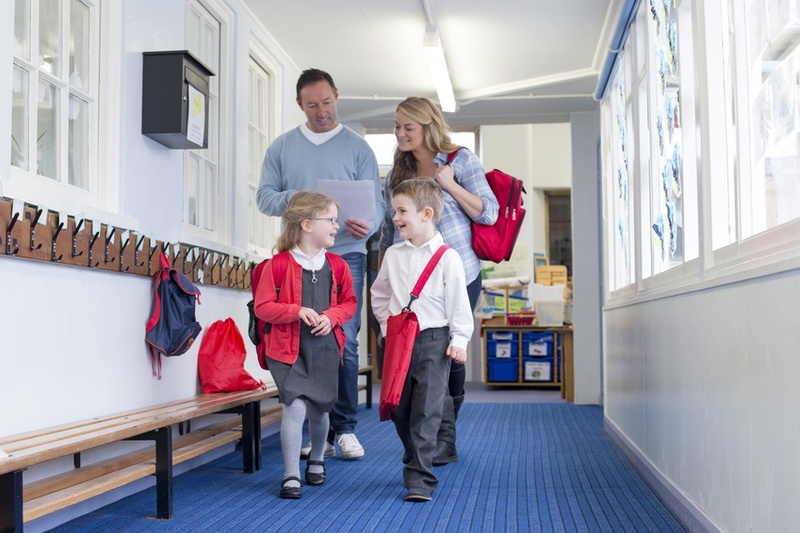 Osseo Area Schools in Minnesota found a better way to accept registrations and payments using Eleyo’s community education software.